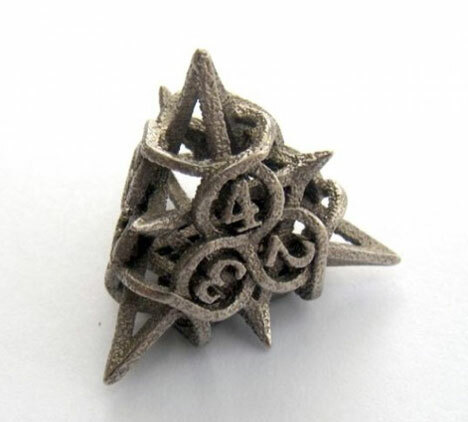 Chuck Stover uses Shapeways' RP tech to crank out some intricate and seriously geeky Dungeons-&-Dragons-type dice, available in a variety of materials but best purchased in stainless steel. 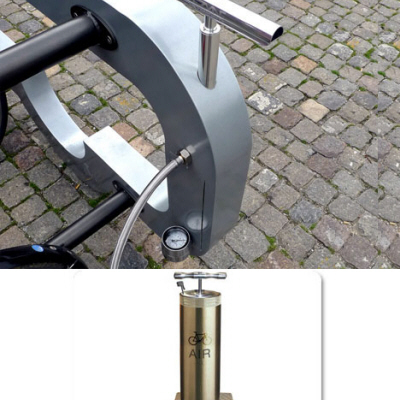 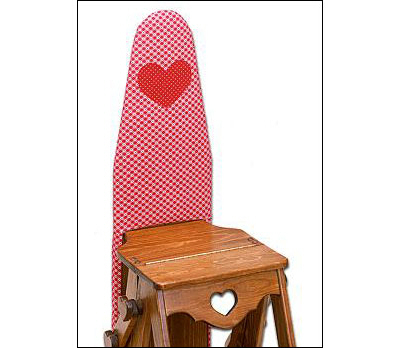 "Stainless steel has the heft to roll correctly and feel right in your hand," he writes. Geeky though these are, they're a great example of something that would take you forever to make using conventional methods, if you even could at all; and ones like the spiky pyramid below go for a reasonable six bucks and change. 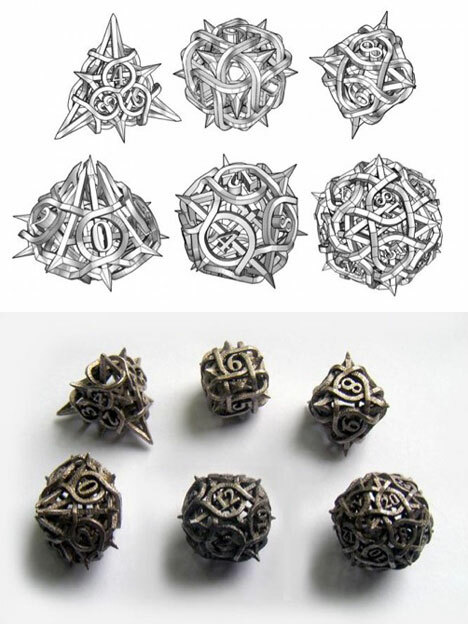 What, you want the dice but don't have any way to carry them? 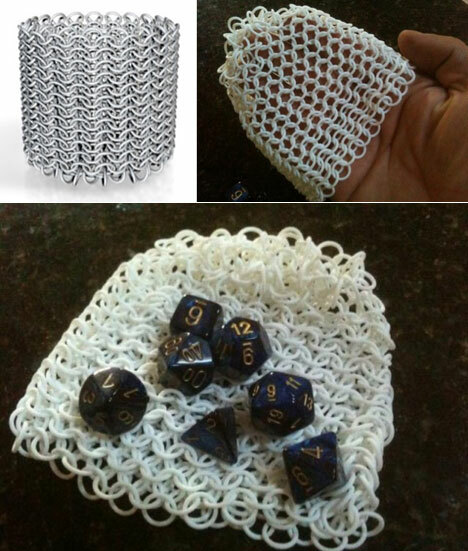 Not to worry: Stover's Shapeways cohort Welsh Designs sells a chainmail dice bag.